The gift of membership. 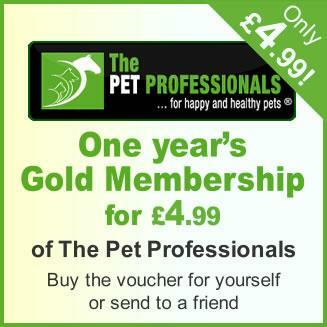 Buy a coupon and send to a friend for one year's Gold membership of The Pet Professionals. Makes an ideal stocking filler for Christmas! Once purchased we will e-mail you the coupon code with instructions for you to print or send to a friend. 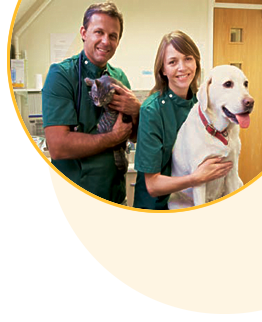 They can then redeem the coupon on our website to sign up as a Gold member for a year for free.